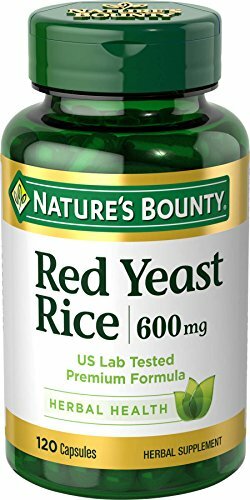 Details: Red Yeast Rice has been a staple food of the traditional Chinese diet for centuries. 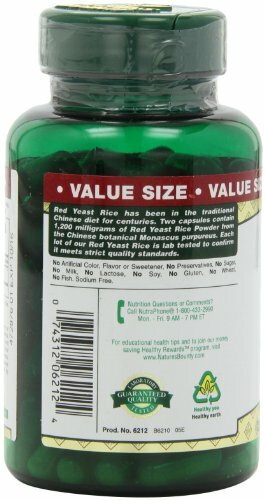 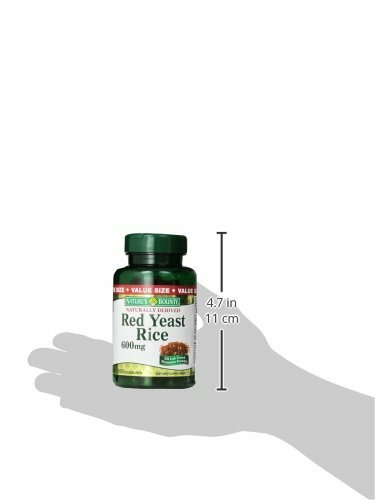 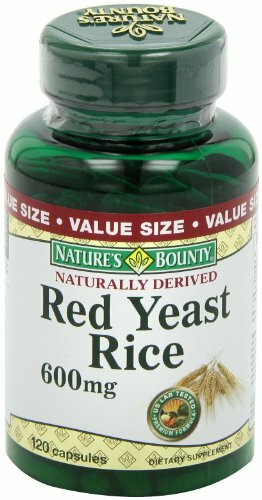 Valued as a main food source, Red Yeast Rice can be a wonderful addition to your diet. 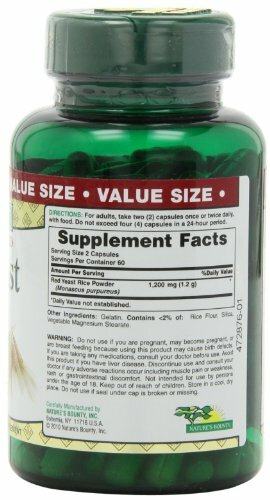 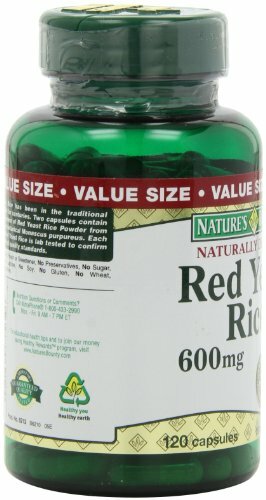 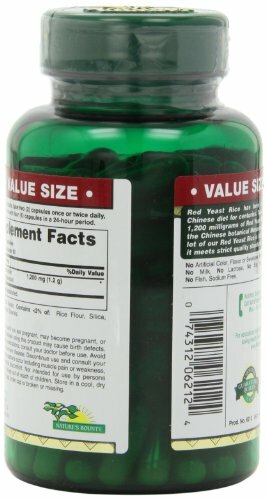 Each capsules contain 600 mg of Red Yeast Rice Powder.